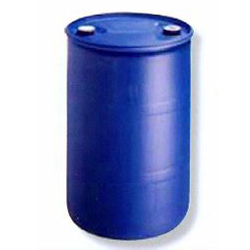 Closed Head Shipping Plastic Drums & Barrels for Hazardous Materials | Container Distributors Inc.
Closed-head plastic drums and barrels from Container Distributors Inc. are an ideal solution for those looking to safely and securely ship hazardous materials, wastes and liquids. 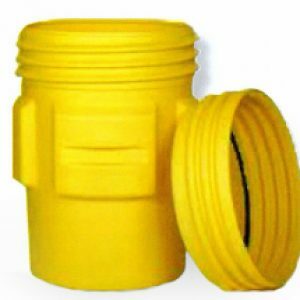 Available in 30- and 55-gallon sizes, our closed-head plastic drums and barrels can be purchased new or used for increased affordability. 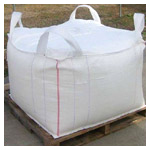 These hazardous materials shipping plastic drums and barrels are more than capable of handling dangerous substances in UN shipping categories II and III, and adhere to UN construction, design and safety standards. 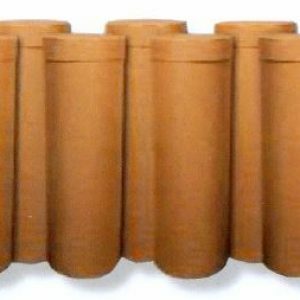 For more information on ordering closed-head plastic drums and barrels and the colors we have available, contact Container Distributors Inc. at 800-366-5098 today.